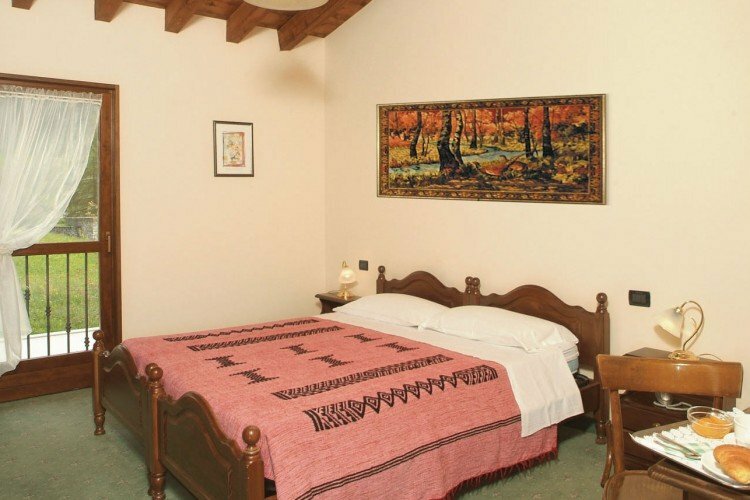 All of the 28 bedrooms of the Hotel Conca Verde are cozy and comfortable, complete with every traditional comfort possible, every room offers you a special view of the mountains and of the meadows, allowing you to breath pure and clean air and enjoy the panorama is an extremely effective tonic. The hotel proposes varies types of rooms, placed on two floors which has a lift, you can choose if you want a singular bed bedroom, double bed bedroom or a triple bed bedroom, and thanks to their space they allow also an other bed for children and infants. They are all “do not smoke” and feature the best security systems. They are ideal for who is travelling for work, where they can use the best technological services, including a fast Internet connection and free WiFi. They are decorated in a simple manner, with decorations done with fir wood but complete with all the services, TV sat, WiFi, hairdryer, safe; desk, phone and shower. 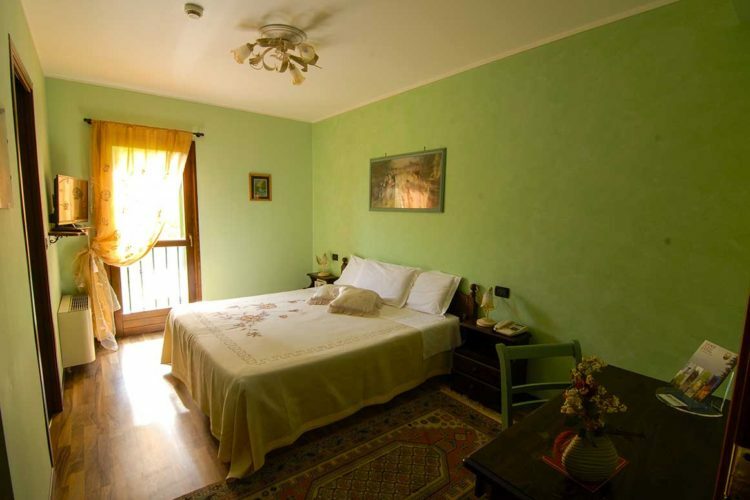 Some rooms also possess a terrace which offers a great view of Mount Guglielmo. We also possess two bedrooms for disabled people and a lift with no stairs or barriers. We also have a Suite with a wedding bed, a living room, a hot tub and a shower, a 32 inch TV and other standard services. DOUBLE CLASSIC = Ideal for who is travelling with a friend or a colleague, who love to enjoy there stay. MATRIMONIAL CLASSIC = A matrimonial bedroom is a small area where peace and intimacy reign supreme. 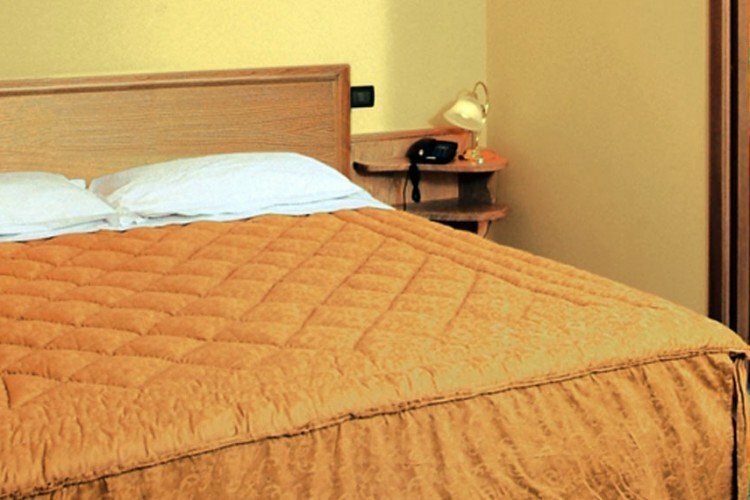 SUPERIOR = Superior is a deluxe room where peace and intimacy reign supreme. SUITE = The Suite is an elegant, comfortable, spacious room with 45 m2, it has a wedding bed and a living room which has a sofa bed and a table.